Velourtex Floor Mats are Lloyd Mat's affordable custom fit floor mats with official licensed logos. They are made with high-quality nylon yarn and have a velvety finish. Velourtex Floor Mats have the look of original equipment mats but are 50 percent denser and thicker than most factory floor mats. 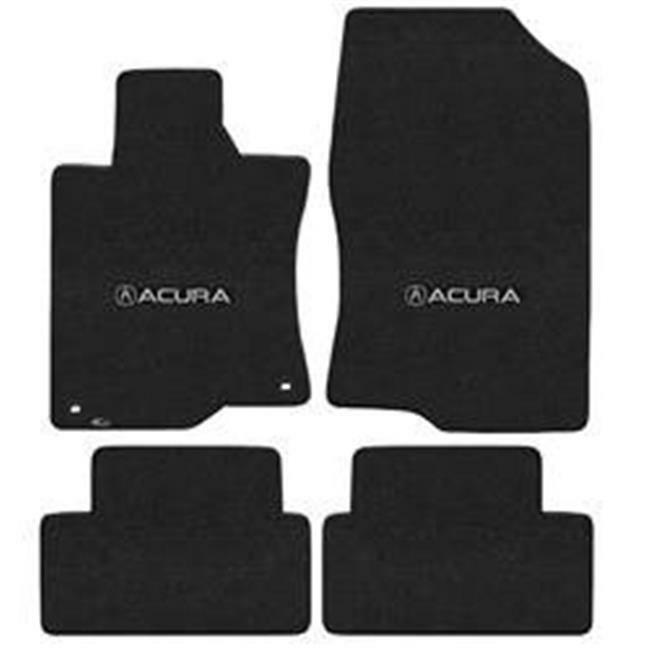 These mats feature factory compatible anchoring devices and Lloyd's non-skid TractionBac rubber backing. Velourtex Floor Mats by Lloyd Mats have a 3-year limited .